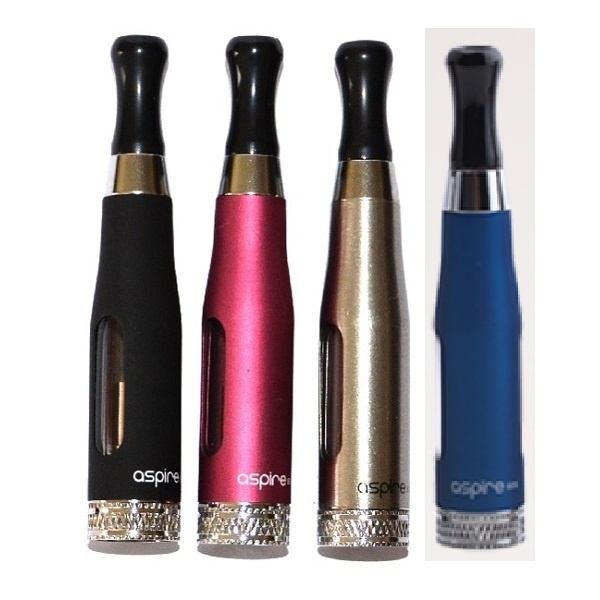 Aspire e-Cig Coils & Tanks | Electronic Cigarette Co. 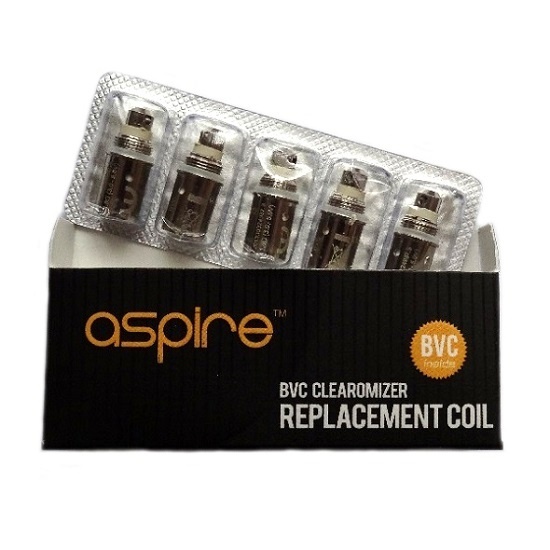 Aspire BVC coils and all the tanks that are compatible with those coils including the CE5, CE5-S, ET-S, and the K1 and the K2. 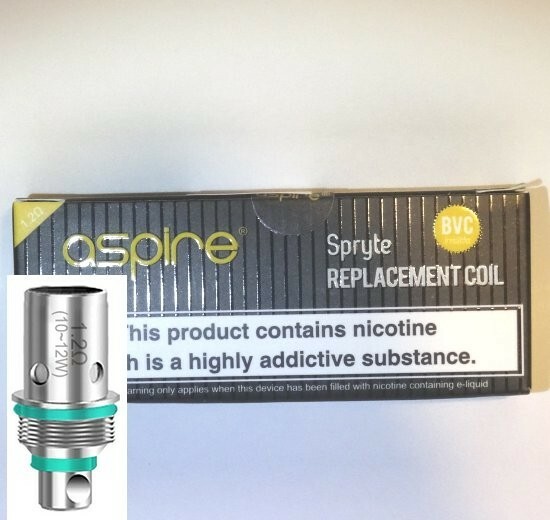 We also stock the 1.2 Ohm Spryte coils which are the same as the BVC coils but specifically designed to work with nicotine salt e-liquids. 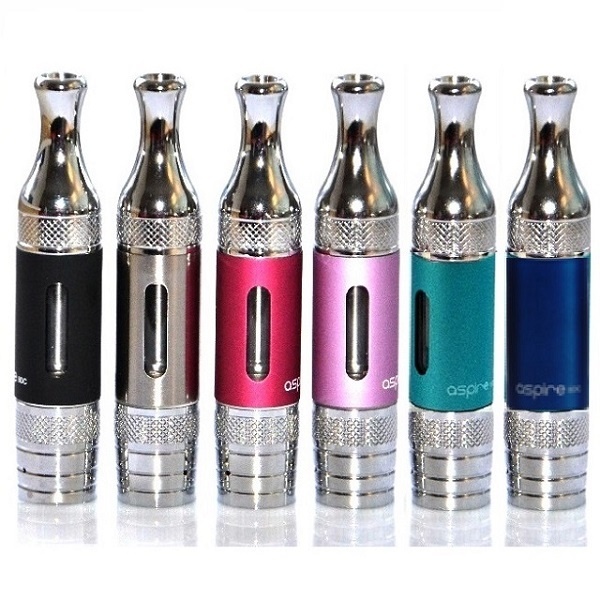 The Spryte is compatible with all the BVC coils in this department. 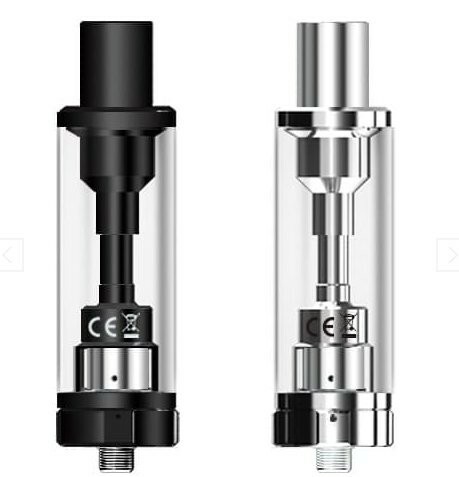 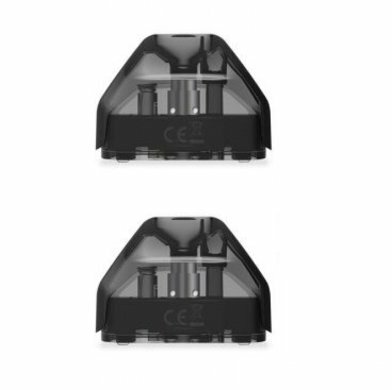 Just be aware that some of these tanks are 'eGo style' and others are '510 style' which means the bottom part that connects to the battery is different, so ensure you get the right type so they fit together. 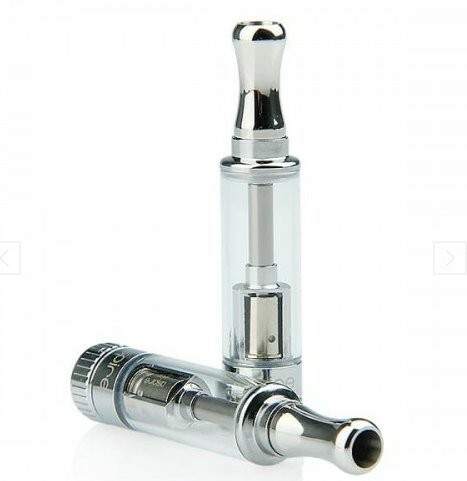 Also note that some tanks are plastic and others are glass. 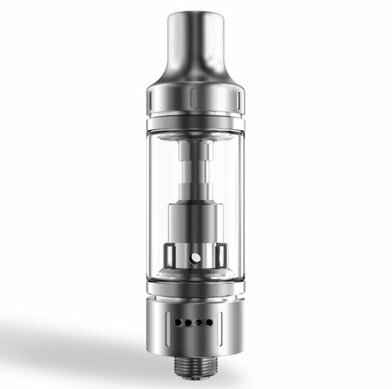 Glass tanks can be used with any type of liquid because they're impervious to any acidity. 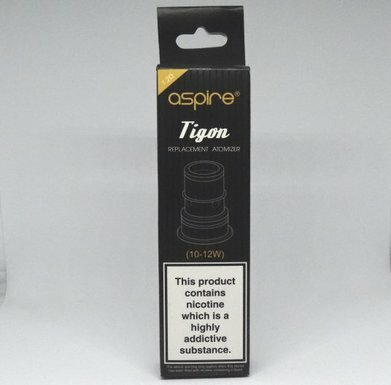 All our Aspire atomizer heads and tanks come with an authenticity sticker so you can check they're genuine.